The Indian Grand Prix 2012 kicked off today (27th October) at Noida. Since Belvedere Vodka is the official pouring spirit at the Indian Grand Prix after-parties, Claire Smith – Head of Spirit Creation and Mixology at Belvedere Vodka has designed six special cocktails which will be re-created and served at Amber Lounge Delhi. If you couldn’t make it to the stands, maybe sipping on these cocktails as you watch the race will make you feel like you’re a part of it. Well, maybe. 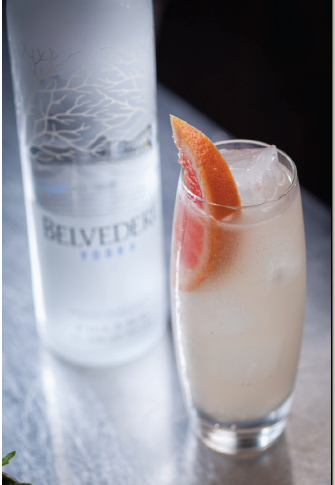 Belvedere Vodka & grapefruit with splashes of almond syrup and lemon juice over tonic. Shake and pour over ice, top with tonic. 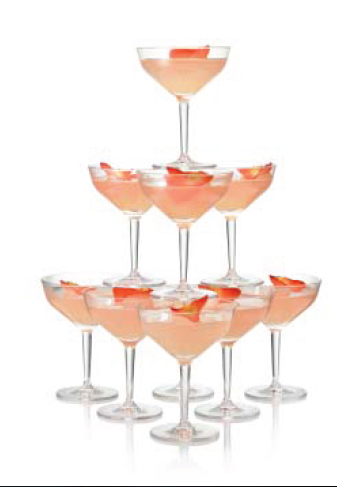 Garnish with a pink grapefruit wedge. Belvedere Vodka with a dash of coconut cream and pineapple juice over ice. Belvedere Vodka martini shaken with lychee, rose and lemon juice. Shake and pour into a martini glass. Garnish with a rose petal. 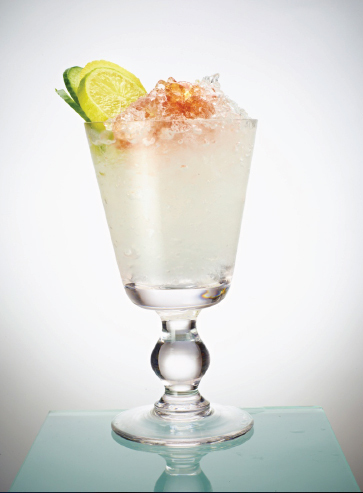 Belvedere Vodka with pineapple juice and dashes of kaffirlime leaf syrup, lemon juice, tossed over ice. 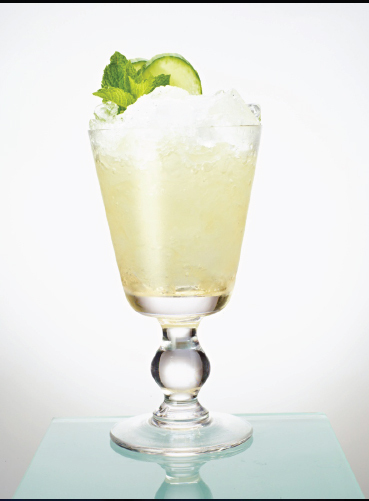 Shake all ingredients with ice strain into highball glass. Top with ginger ale. Garnish with a piece of pineapple speared with a kaffirlime leaf. Belvedere Vodka and passion fruit shaken over soda and ice. 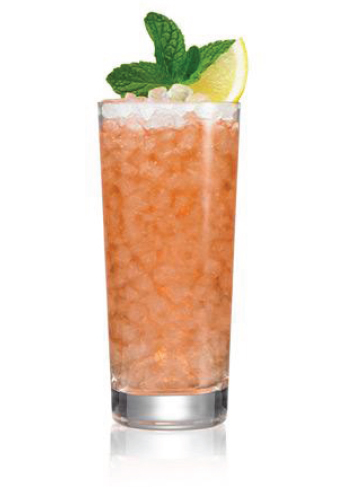 Shake and strain into a highball filled with cubed ice. Top with soda. Garnish with a mint sprig.